is October 8th in Dallas! and premier fashion showcase in Dallas. 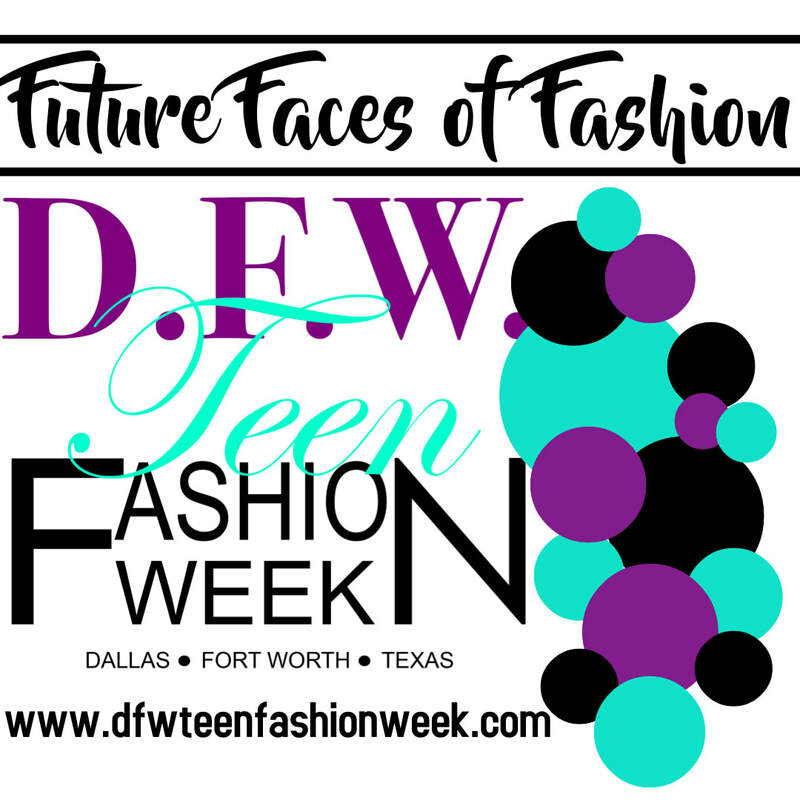 and runway fashion for Teen/Young Adult Models, Designers & all Media outlets. are young, fresh, adorable, cutting edge models that represent the future! 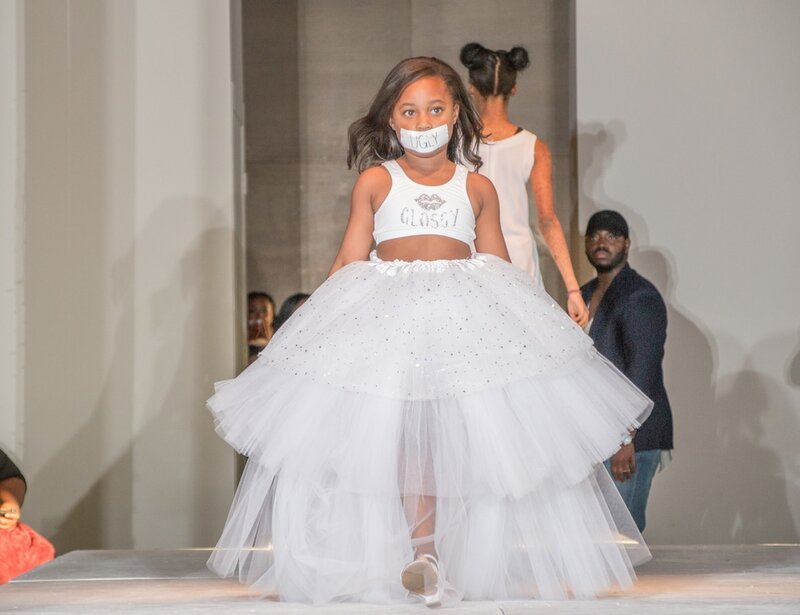 We invite all models ages 5-11 to showcase! standing on their feet and begging for more. year to more than just opening our show! FFOF Models are welcome to take advantage of this platform. and walk the runway representing our Executive Sponsor MACY's! ​This year competition will be for the following categories. Only 1 Winner for each title! DISCLAIMER: All winners will receive a Photo shoot, trophy and carry the title for 1 year. Winners will also be welcomed back to next year show. Registration fee for 2018 will be waived.